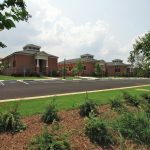 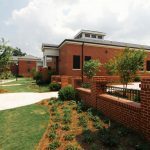 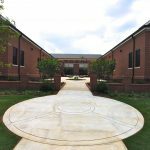 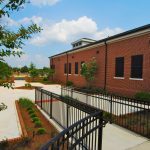 The Community Living Center Project for the VA in Dublin, GA design includes renovations to approximately 9,000 square feet of existing space and new construction of nearly 26,000 square feet. 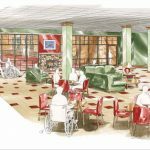 Forty private patient rooms and eight semi-private patient rooms will provide increased patient privacy and improved accessibility for veterans in need. 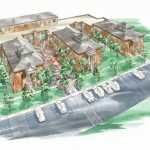 This new project will embody the Veteran Health Administrations concept of “patients first” by providing healthcare in comfortable home settings supported by the feel and companionship of a neighborhood.